LR Contracting Inc, your local home remodeler is committed to providing a individualized approach to your remodel in the Hancock Michigan area. The most important room in your home is your kitchen. It’s where we gather to celebrate important days; it’s where we catch up with family and friends. Because your kitchen is so important, it’s also important for it to look beautiful. That’s where LR Contracting Inc can help. We have 20 years of experience in making dreams come true. Tell us your dream and we’ll tell you how much it will cost, when it will be done, and give you the satisfaction of knowing that LR Contracting Inc fully guarantees all its work. We’re only happy when you’re happy! 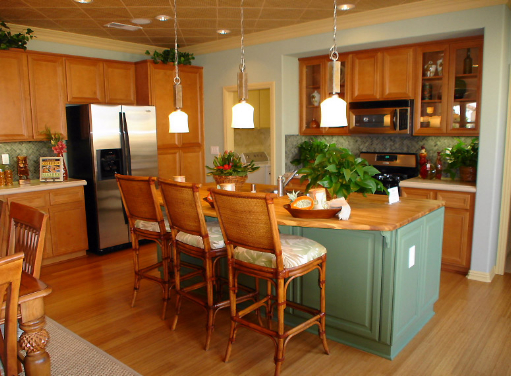 Whatever remodeling project you are dreaming of for your home or business, LR Contracting Inc is here to help. If you want to make one change to your home that will make all the difference, then consider remodeling your bathroom. 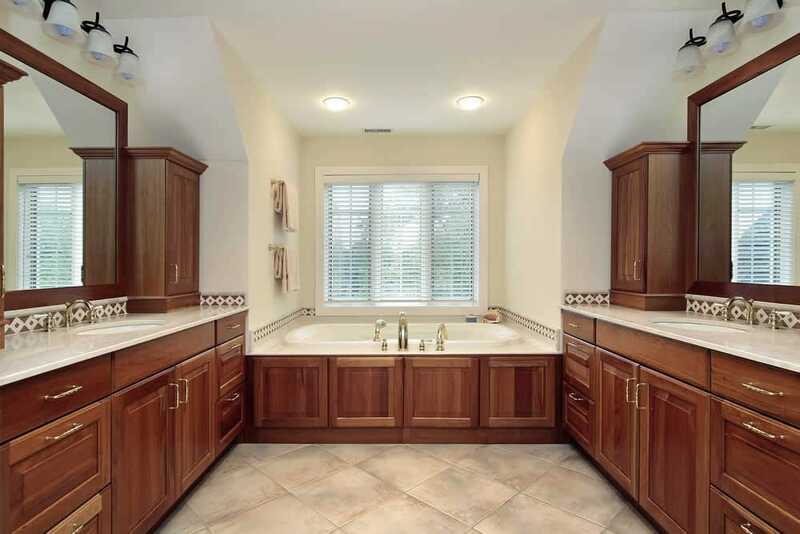 A newly-remodeled bathroom will bring more value to your home and a smile to your face. Tired of never having any space for those towels and washcloths ? Then give LR Contracting Inc a call and we’ll make that problem disappear. Our team of remodeling experts can make any bathroom space work better with a little bit of sweat and a lot of know-how. We specialize in high end designs, quality of construction, and most importantly, our client’s satisfaction. 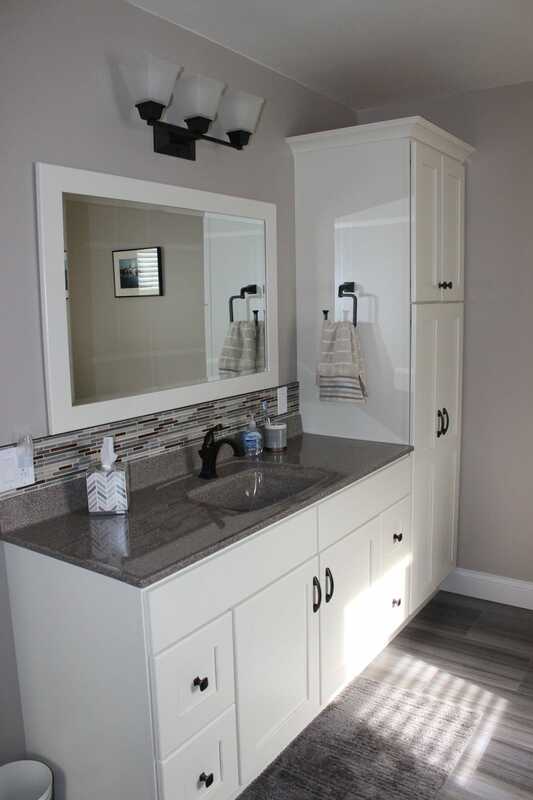 We also understand that a bathroom renovation can be a stressful process and that is why we are committed to providing the best customer experience in the Michigan area. We treat every client’s needs uniquely and our workers respect their home as they would their own. 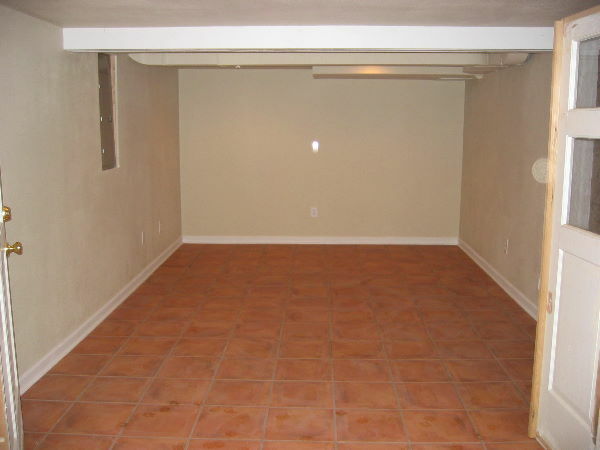 Convert your basement from unusable storage space to a functional living area, which increases the value of your home. We can put a new bathroom or laundry, an additional bedroom or family room in your basement. 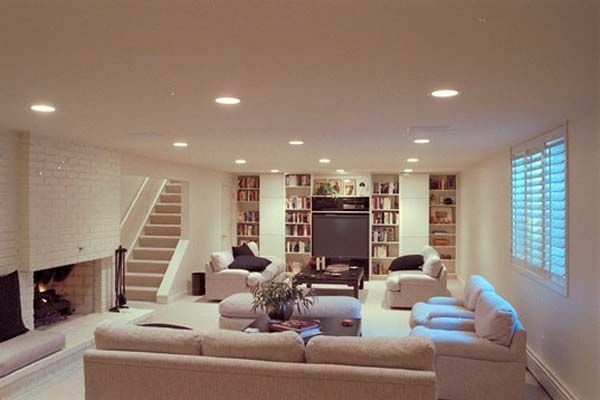 A basement conversion or lower level renovation requires careful planning. Before starting, we’ll carefully examine and prepare it to make sure it will support a new living space. 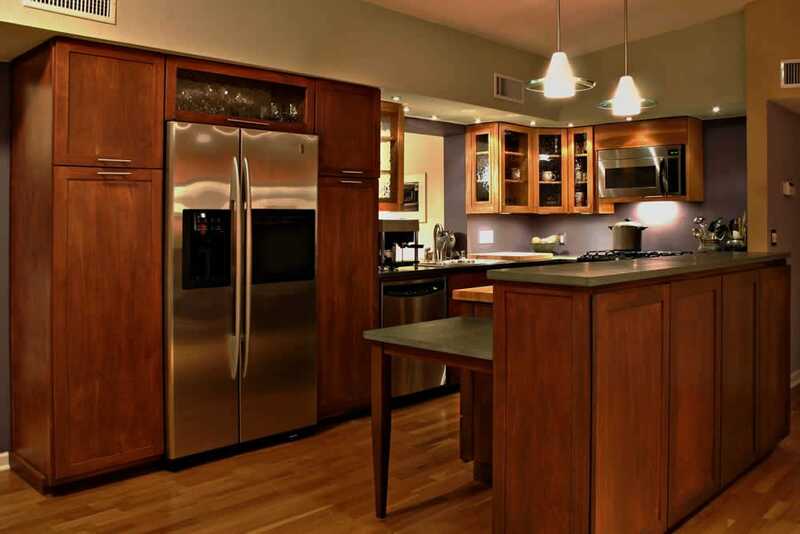 We will then fit your needs to the appropriate basement remodeling plans. Any water or moisture problems need to be completely and permanently resolved prior to starting any basement refurbishing project. Give us a call today at (906) 482-6114.